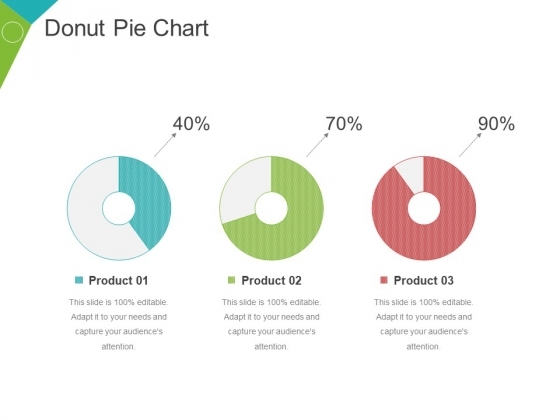 This is a donut pie chart ppt powerpoint presentation inspiration background image. This is a three stage process. The stages in this process are product, percentage, business, marketing, process. 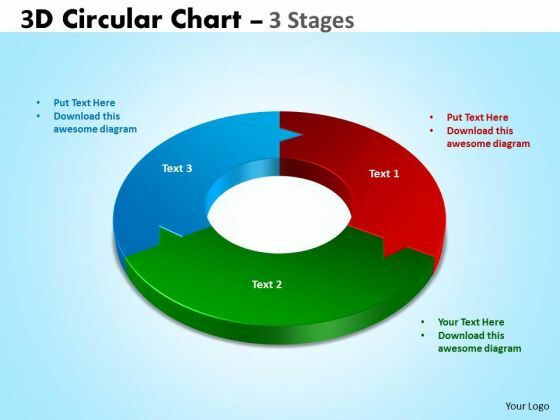 Prescribe changes with our Donut Pie Chart Ppt PowerPoint Presentation Inspiration Background Image. Download without worries with our money back guaranteee. 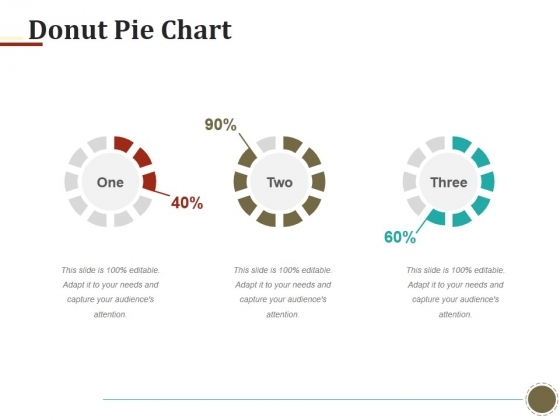 This is a donut pie chart ppt powerpoint presentation inspiration guidelines. This is a three stage process. The stages in this process are finance, percentage, business, marketing, management. 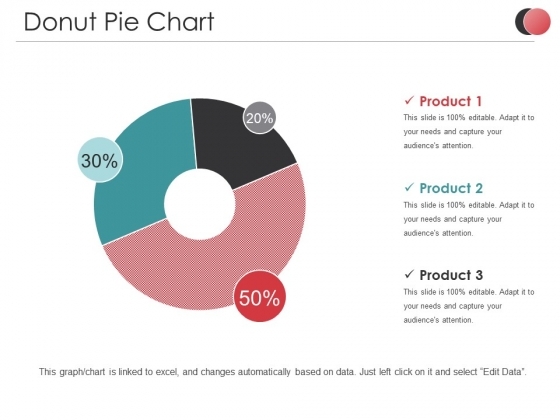 Clear bottlenecks with our Donut Pie Chart Ppt PowerPoint Presentation Inspiration Guidelines. Get past any obstacle in your way. This is a donut pie chart ppt powerpoint presentation layouts templates. This is a three stage process. The stages in this process are donut pie chart, finance, marketing, strategy, analysis, business. 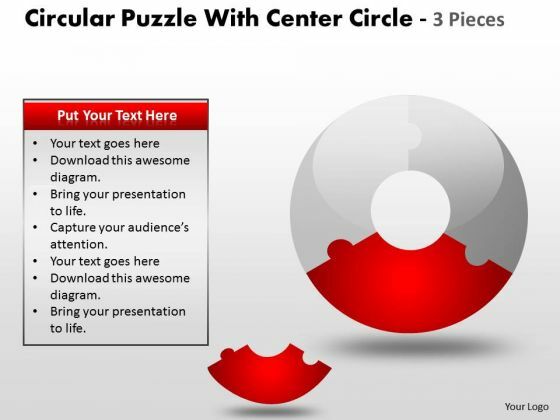 Our Donut Pie Chart Ppt PowerPoint Presentation Layouts Templates afford you that extra edge. Your ideas will have an added advantage. This is a compliance oriented business diagram powerpoint layout. This is a three stage process. The stages in this process are regulations, guidelines, compliance. 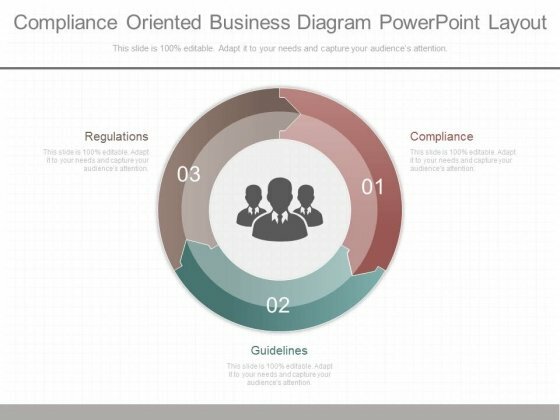 Choreograph your act with our Compliance oriented Business Diagram Powerpoint Layout. Your thoughts will automatically educate and entertain. Analyze Ailments On Our Business Diagram 3D Circle Puzzle Diagram 3 Templates Stages Slide Layout Sales Diagram Powerpoint Templates. Bring Out The Thinking Doctor In You. 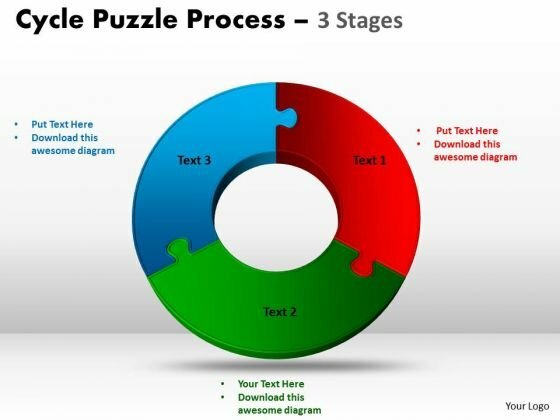 Dock Your Thoughts With Our Business Diagram 3D Circle Puzzle Diagram 3 Templates Stages Slide Layout Sales Diagram Powerpoint Templates. They Will Launch Them Into Orbit. Our Strategic Management World Business 3 Stages Business Diagram Powerpoint Templates Abhor Doodling. They Never Let The Interest Flag. Open Up Doors That Lead To Success. 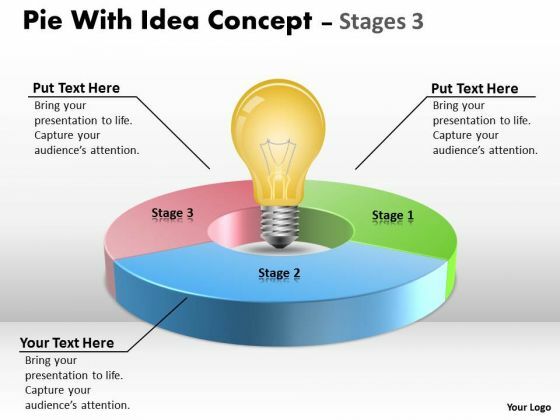 Our Strategic Management Pie With Idea Concept Stages Sales Diagram Powerpoint Templates Provide The Handles. Be A Donor Of Great Ideas. 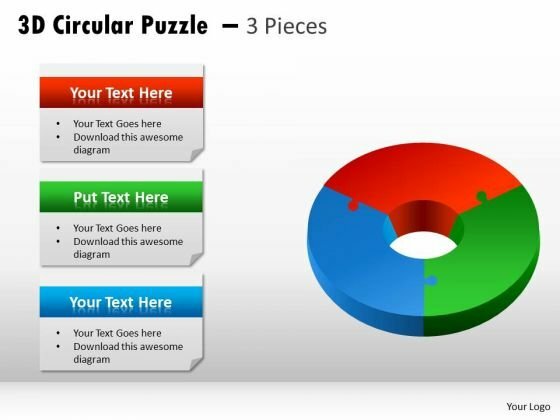 Display Your Charity On Our Strategic Management Circular Puzzle With Pieces Business Diagram Powerpoint Templates. Your Listeners Will Never Doodle. 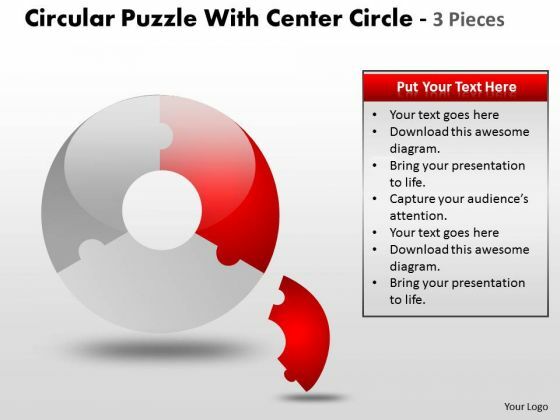 Our Strategic Management Circular Puzzle With Center diagram and 3 Pieces Sales Diagram Powerpoint Templates Will Hold Their Concentration. 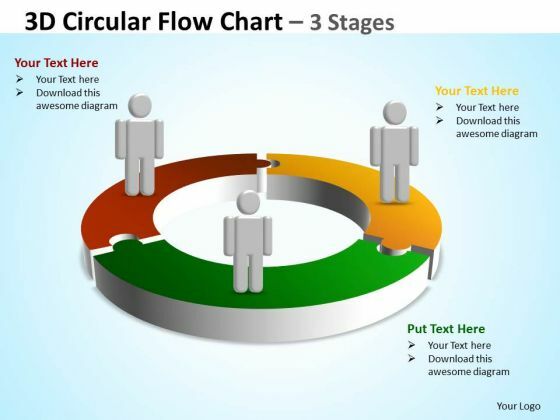 Establish Your Dominion With Our Strategic Management Circular Process diagram 3 Stages Sales Diagram Powerpoint Templates. Rule The Stage With Your Thoughts. Establish The Dominance Of Your Ideas. 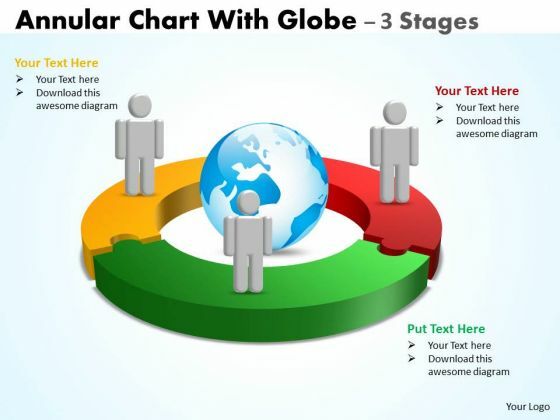 Our Strategic Management Annular Chart With diagram Globe 3 Stages Business Diagram Powerpoint Templates Will Put Them On Top. 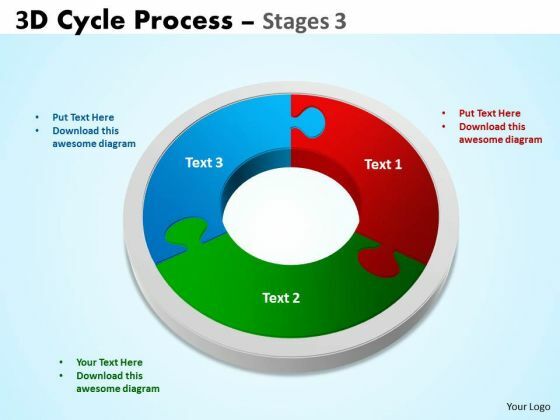 Doll Up Your Thoughts With Our Strategic Management 3D Cycle Process Flowchart diagram Style Sales Diagram Powerpoint Templates. They Will Make A Pretty Picture. 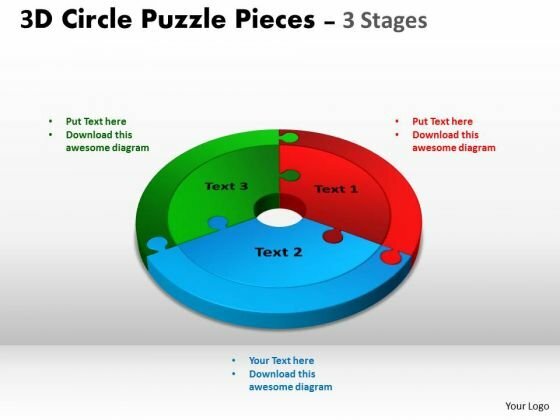 Get The Domestics Right With Our Strategic Management 3D Circular Puzzle 3 Pieces diagram Sales Diagram Powerpoint Templates. Create The Base For Thoughts To Grow. Put In A Dollop Of Our Strategic Management 3D Circular Chart 3 Stages templates Sales Diagram Powerpoint Templates. Give Your Thoughts A Distinctive Flavor. Get The Doers Into Action. Activate Them With Our Business Framework Model 3 Stage Cycle Diagram Process ppt Templates Sales Diagram Powerpoint Templates. 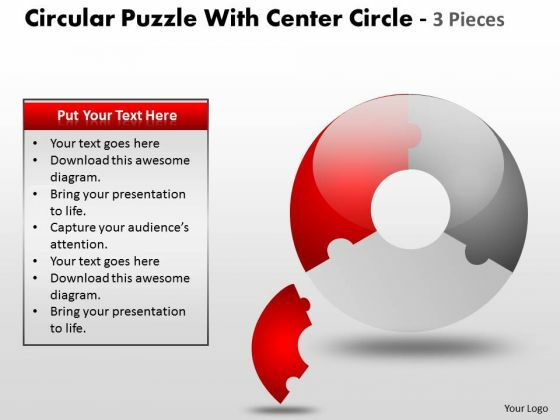 Our Business Diagram Circular Puzzle With Center and 3 Pieces Marketing Diagram Powerpoint Templates Team Are A Dogged Lot. They Keep At It Till They Get It Right. 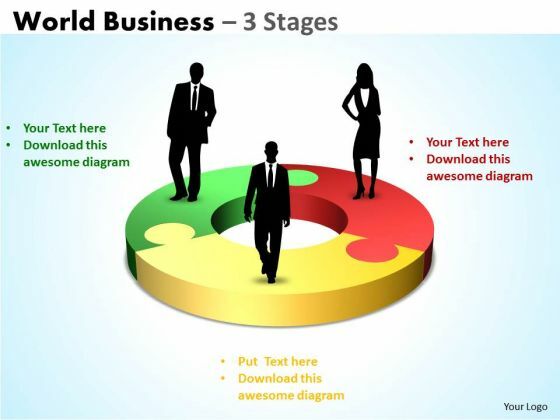 Be The Doer With Our Business Diagram Business PowerPoint Templates diagram PPT Slides Marketing Diagram Powerpoint Templates. Put Your Thoughts Into Practice. 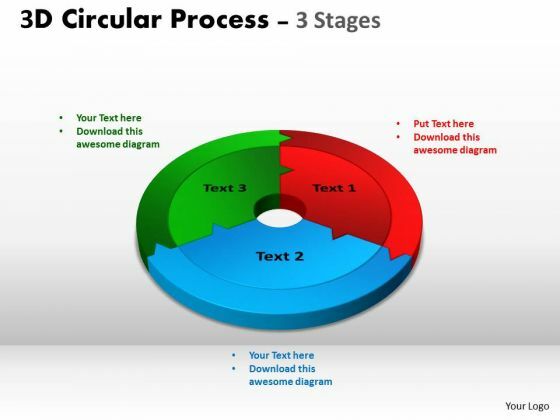 Document The Process On Our Business Diagram 3D Circular Process Cycle Diagram Chart 3 ppt Templates Sales Diagram Powerpoint Templates. Make A Record Of Every Detail. 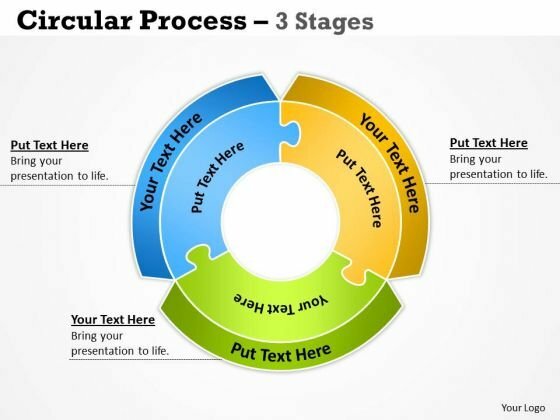 Document Your Views On Our Business Diagram 3D Circular Process Chart ppt Templates Marketing Diagram Powerpoint Templates. They Will Create A Strong Impression. 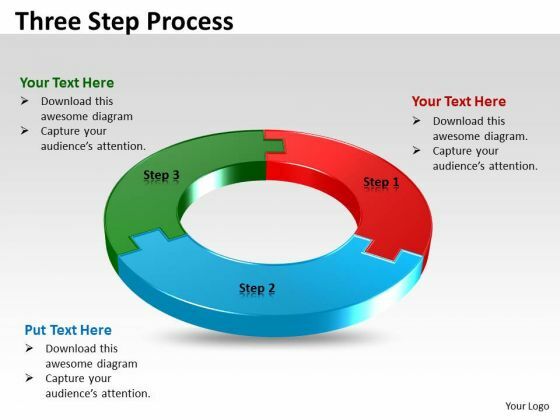 Get Out Of The Dock With Our Business Diagram 3D Circular Flow diagram Chart 3 Stages Marketing Diagram Powerpoint Templates. Your Mind Will Be Set Free.